R. Michael (Mike) Kasperzak, Jr. was appointed by the City of Mountain View to the Board of Directors of the Bay Area Water Supply and Conservation Agency. The city provides water to over 75,000 residents in an 11.7-square-mile service area. The city also receives water from the California Water Service Company, which serves 625 customers. Mr. Kasperzak is an original member of the BAWSCA Board and served as Vice-Chair of in 2005 and 2006. He was first elected to the city council in 1998 and was re-elected to his fourth term in 2012. He served as Vice Mayor in 2002 and 2011, and Mayor in 2003 and 2012. Mr. Kasperzak has chaired the Moffett Field Complex Committee, the Council Transportation Committee and the Council Procedures Committee. He has also been a member of the Appointments Review Committee, Neighborhoods Committee, and Goal-Setting Ad Hoc Committee. He was a member the Santa Clara County Cities Association Executive Committee and served as First Vice President in 2006, He was an alternate representative to the Caltrain Policy Advisory Board, as well as the Santa Clara Valley Water Commission. Mr. Kasperzak is the principal of Dispute Resolution Specialists, a firm providing commercial mediation in personal injury, employment, real estate, construction, insurance and contractual matters. He formerly was a partner with Bronson, Bronson & McKinnon, a personal injury defense law firm. Currently, Mr. Kasperzak is a past President of the League of California Cites and continues to serve on the Board of Directors. He is also a member of the Board of Directors of the National League of Cities (NLC) and serves on the Finance, Administration and Inter-Governmental Relations (FAIR) Steering Committee. 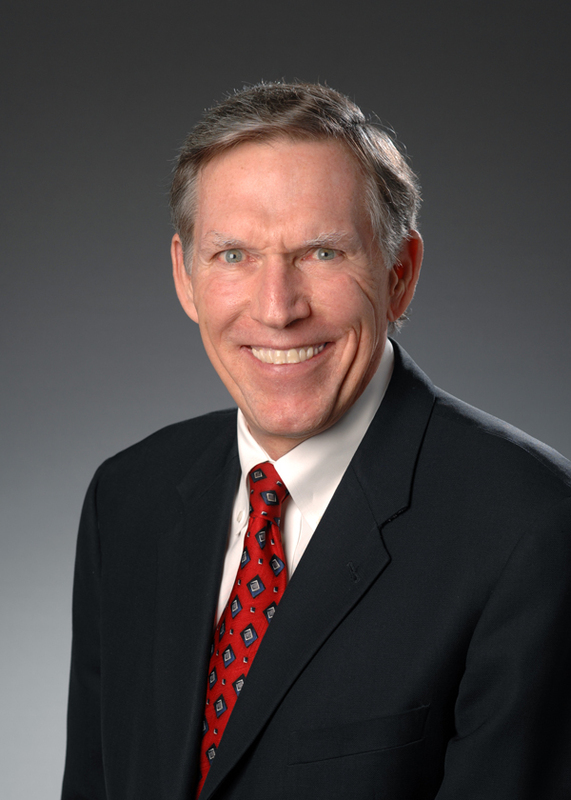 He holds a Juris Doctor degree from Hastings College of Law and a Bachelors degree from Lewis & Clark College. He is a former member of the Santa Clara County Bar Association, the Bar Association of San Francisco and the Association of Attorney Mediators. Mr. Kasperzak formerly chaired the Mountain View Chamber of Commerce.